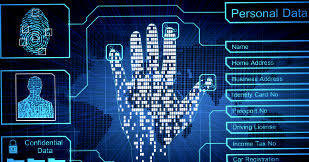 Australia is recognized as the global partnership for biometrics-based travel facilitation efforts at major airports. This biometrics-based passenger identification technology at major airports of Australia is one of the well advanced travel based identification system. Australia has been at the forefront of its use of technology to promote travel & tourism. The government of Australia is using this from e-visas to early adoption of processing. This trend continues with innovative trials of biometric technology in major Australian airports across the country. Australia is advocating for the acceptance of biometrics adoption in the travel industry. World Travel and Tourism Council summit in Buenos Aires tourism officials said the travel industry could create 100 million new jobs in the next 10 years if it supported by infrastructure investments and biometrics and other technologies are deployed to make travelling more efficient and safe.